Faster Procedure up to 15 times compared to traditional techniques with less discomfort about 1 minute! Parents encouraged to watch & comfort the baby during the circumcision. 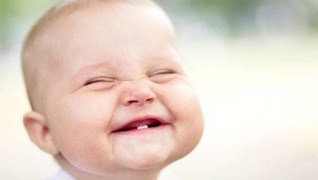 Circumcisions are performed according to religious standards of different religions. Circumcision explained in detail with pictures. Proactive & Close follow up by Doctor. Sterile equipment & procedure with operation room standards. Wound Not exposed to Hospital Bacteria. Advanced Bandages for Faster healing & quick blood control. Baby Tied and Strapped to a hard Board! Dr. P. Nourparvar is one of the few doctors in USA offering the new technology of needle free in Adult & Teenage Circumcision. We are proud to be the premier location for the advancement in medical technology and patient comfort. 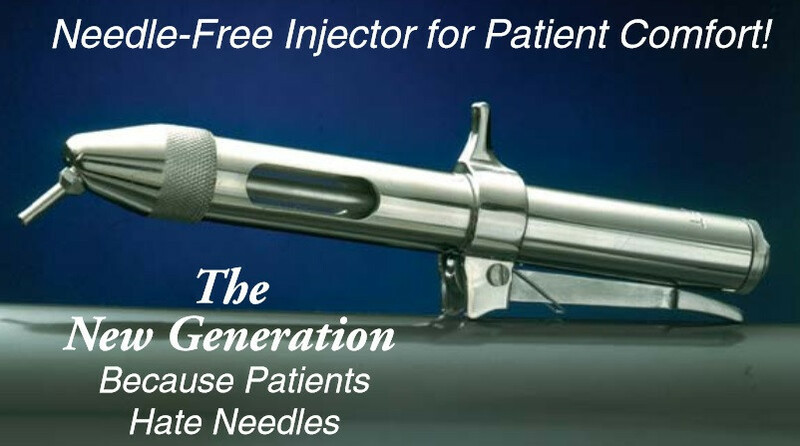 We have introduced our needle free injector for a more comfortable and painless experience. There are many advantages in using needle free injectors and it is elected to replace traditional injections in the near future. They allow injections with very small doses of medicine with significantly faster onset and a lot less pain and discomfort.ques. Ultrasound guidance allows the doctor to see under the skin. The needle can also be seen on the ultrasound screen as it goes into the skin. Because the doctor can see exactly where he is placing the injection, the procedure is quick, and often less painful than a blind injection. There is also a lesser likelihood of complications, like nerve damage, from accidental injection into a nerve.